New Yorker turned Chicagoan. Strategist + consultant type. @Danielhonigman on Twitter. Toots tooted are my own. Unless you want &apos;em. Need a new TV series to watch. Any recommendations? What&apos;s a good #Atlanta song? Anything other than #hiphop? The Internet makes things so convenient. Before it existed, if you wanted to order anything online, you had to invent the Internet. 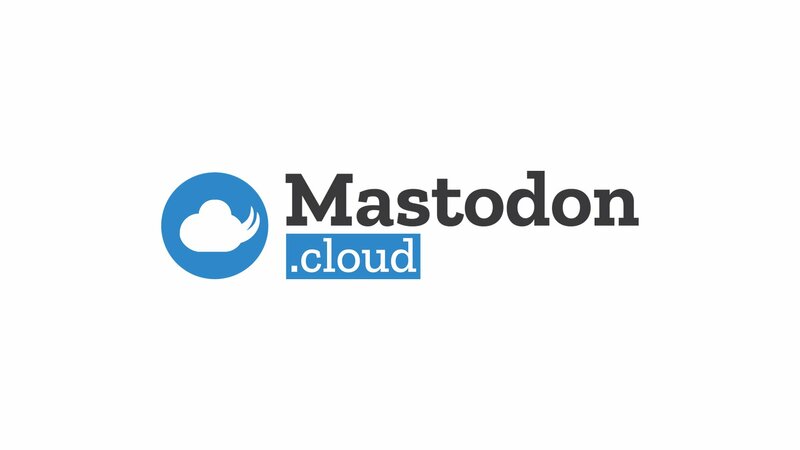 Mastodon is clearly not an American thing. Good morning, all. Awake yet? Have to say, I really dig Toronto. Wish I had more time to explore last week. Canadian cooking show judges are very nice. I'm officially a free agent! If you're looking for a backend or full stack dev, let me know! My experience is primarily Ruby & Rails, but mostly I care about making stuff that solves real problems with awesome people who are empathetic and empowered. Let me know if that's your company! Still hoping #dogs will eventually win out over #cats on Mastodon.